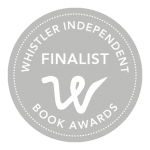 Finalists for the 2017 WIBAs in Fiction and Non-fiction were announced today by Vivalogue Publishing. The winner in each category will be jointly selected by two judges, each of whom are accomplished authors. Judging the fiction category are Gail Anderson-Dargatz and Darcie Friesen Hossack. The non-fiction selection will be made by J.J. Lee and Susan Oakey-Baker. 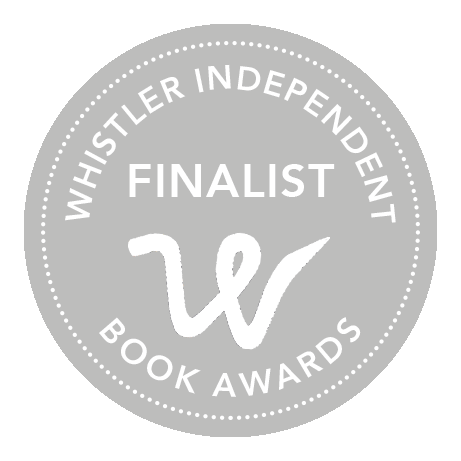 Winners will be announced at the 16th Whistler Writers Festival, 12-15 October.